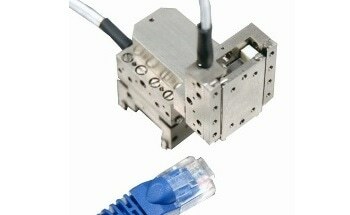 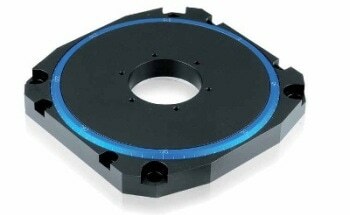 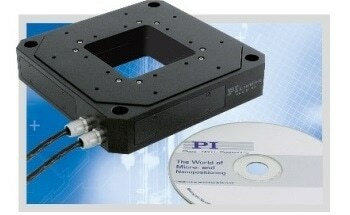 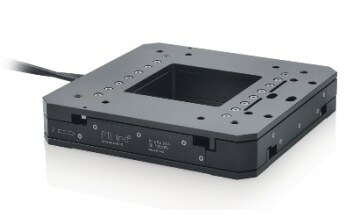 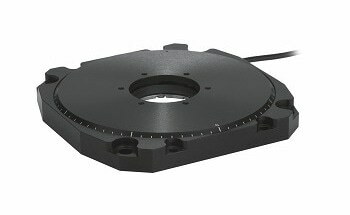 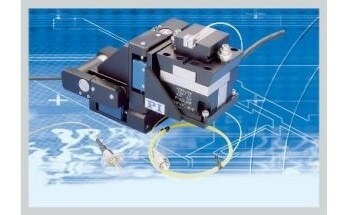 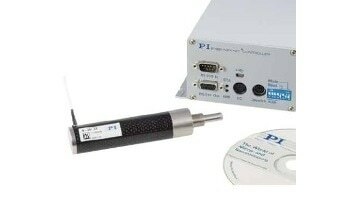 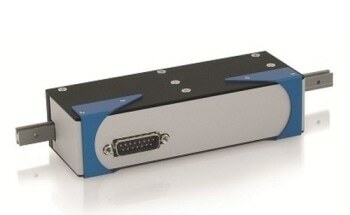 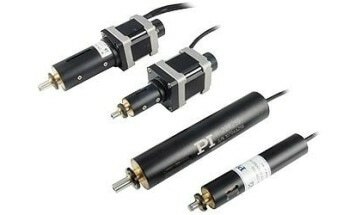 PI’s 6-Axis nanopositioning stage offers motion in six degrees of freedom with extreme precision. 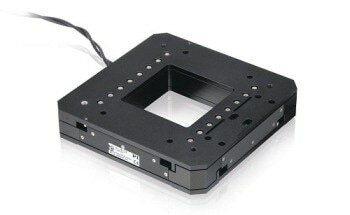 It is utilised for nano-manufacturing and test and inspection of semiconductor processes. 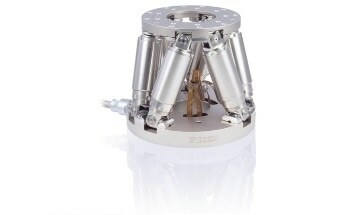 Its solid-state, flexure guided design has benefits over conventional positioning systems. 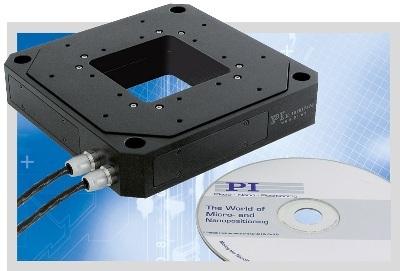 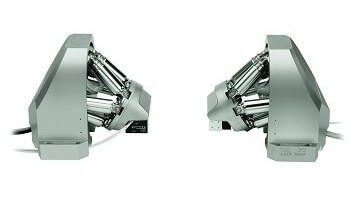 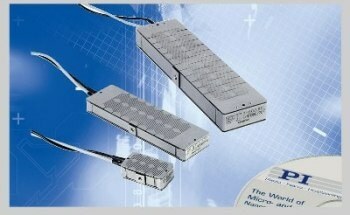 The nanopositioning stage is based on a parallel-kinematic design, where all actuators drive the workpiece in parallel and a parallel-metrology feedback system monitors the moving platform from all angles, a sophisticated digital piezo controller makes it possible to achieve highly precise coordinated motion in all six degrees of freedom, with straightness & flatness in the low nanometer range.